You are reading Black Clover manga chapter 092 in English. 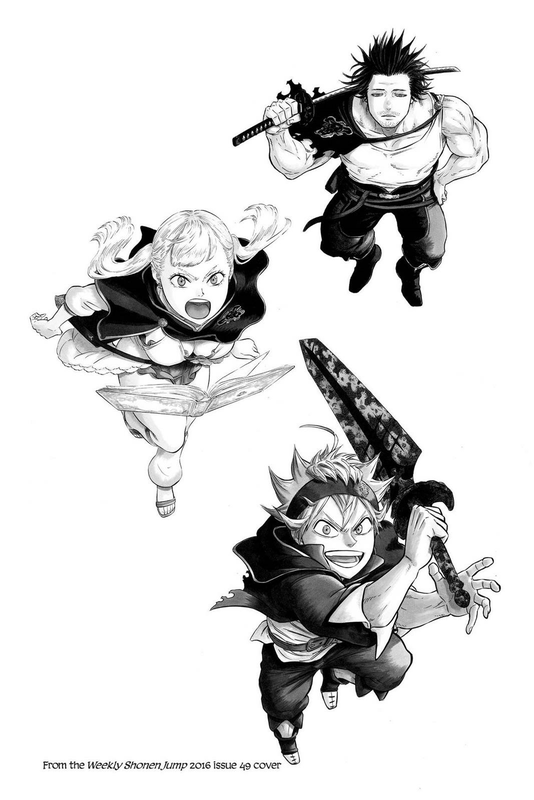 Read Chapter 092 of Black Clover manga online on readblackclover.com for free. Black Clover Chapter 092! You are now reading Black Clover Chapter 092 online. 92 chap, Black Clover Chapter 092 high quality, Black Clover Chapter 092 manga scan. why is Asta acting like he’s so surprised they know each other? Wasnt he the one that realized that they used the same magic types and suspected that they were siblings and tried to calm her down with that knowledge? Now he’s shocked that he could possibly know her?